Should the Movie Black Panther be boycotted if 25% of profits do not go toward the black community. There are so many different types of people on planet Earth….with different experiences… and different interpretations of this world. African Americans are descendants of Africans…who were brought to America. Our Ancestors were stripped of their language…beliefs…. and overall way of life to become slaves. So much of our history is left out of history books and lessons in the school system. When a people do … Continue reading Should the Movie Black Panther be boycotted if 25% of profits do not go toward the black community. Oprah Winfrey gave a phenomenal speech at the Golden Globes that touched me…relighting my firey passion.. causing my inner flame to burn ever hotter. 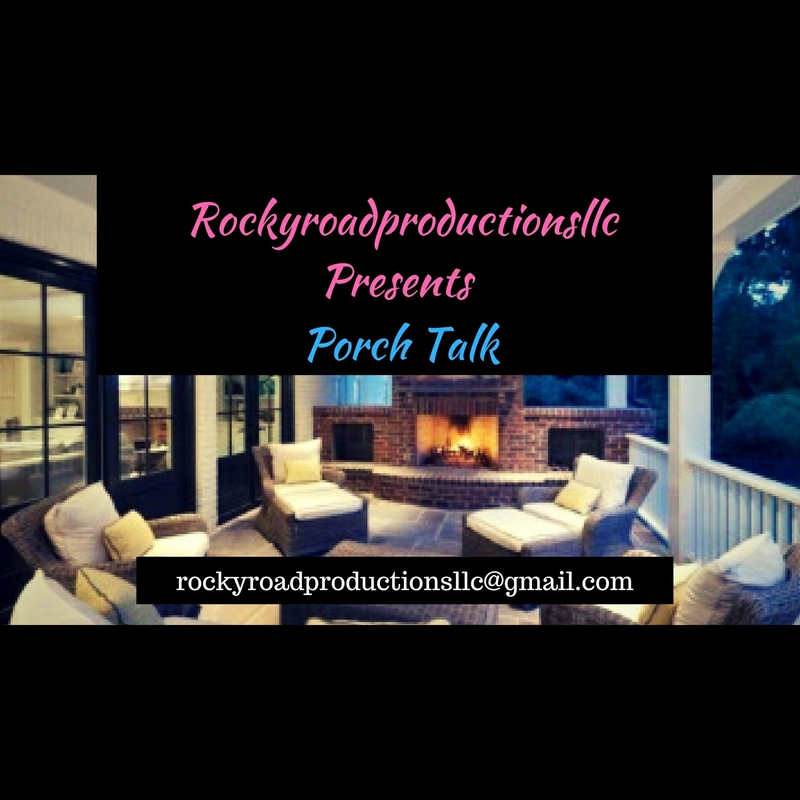 This inspired me to cover the speech and give my thoughts of which you can watch below. 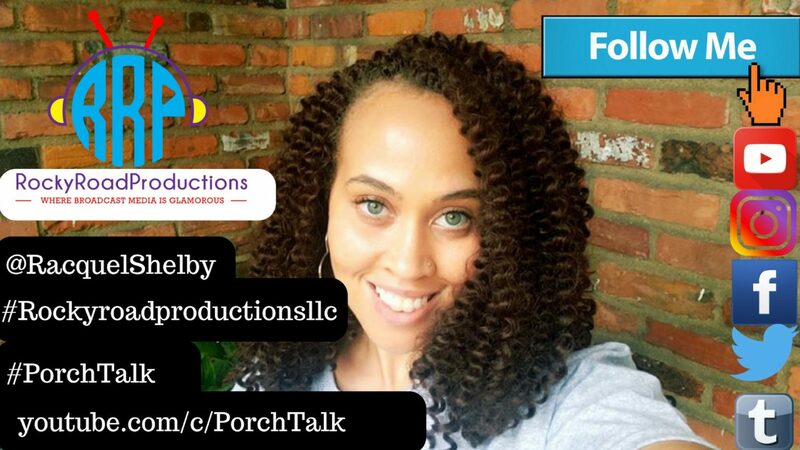 All Social Media Sites operated by Porch Talk: Twitter: Porch Talk https://twitter.com/RacquelShelby Instagram: rockyroadproductionsllc (Porch Talk) https://www.instagram.com/rockyroadproductionsllc/ Tumblr https://rockyroadproductionsllc.tumblr.com Writer blog: https://racquelshelby.blog Continue reading Oprah for President?